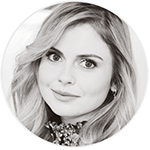 Rose (the fan) and her friend only had their photo (no autograph) taken with Rose McIver. The first first thing Rose can tell us, is that Rose M. is the most loveliest person ever. They went into the photo ops session, when it was their turn to go, Rose M. was smiling at them saying ‘Hey, How are you ?‘. 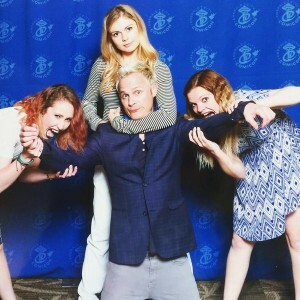 Then, the girls asked to David Anders to kneel on the floor and asked Rose M. if she could put him in a head lock. Rose M. was like ‘Of course, I can!‘. Once the photo was taken, Rose M. started laughing and said ‘Thanks guys‘ when they was walking away. Big thanks to Rose for sharing her story!